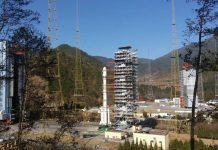 China has launched their second orbital mission of 2019 deploying four satellites. 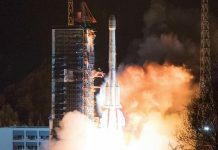 The four satellites were launched aboard a Long March 11 from the Jiuquan Satellite Launch Center in northwest China at 05:42 UTC (13:42 local time) on January 21, 2019. 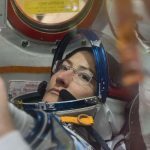 Following the launch, the country’s national broadcaster, China Central Television (CCT) confirmed that all four payloads had been successfully deployed. 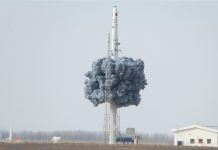 The four payloads launched aboard the Long March 11 this morning have been identified as two Jilin-1 remote sensing satellites, and the Lingque-1A and Xiaoxiang-1 03 experimental satellites. 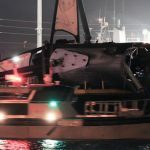 CCT has reported that the two experimental satellites will be used to test imaging, data transmission, and communication technologies. Unlike many other orbital-class rockets, the Long March 11 is launched from a tube mounted on a mobile launch platform. 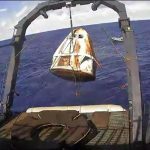 It was developed by the China Academy of Launch Vehicle Technology (CALT) as a quick-reaction rocket that can remain in storage for long periods and launch reliably on short notice. The rocket is comprised of four solid-fueled stages and is reportedly capable of launching payloads of up to 1,000 kilograms (2,205 pounds).